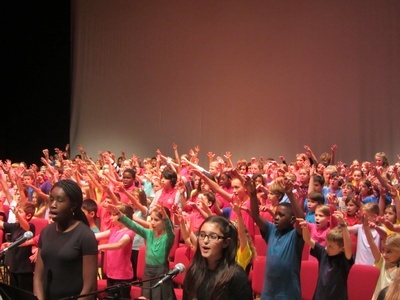 The Vocal Department at BYMT looks after individual solo singers as well as choirs and also the singing within our borough's schools. 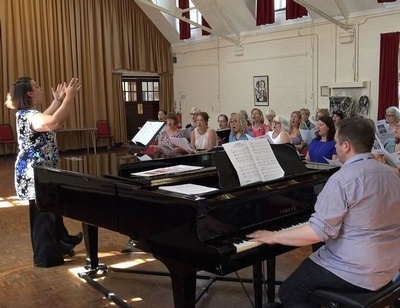 There are 13 experienced singing teachers who go into both secondary and primary schools around the borough to teach individual and small group singing lessons. 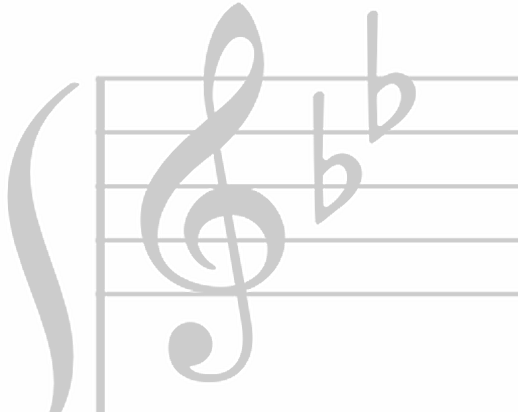 Young singers are given a broad education of all styles fo vocal music, looking at classical, jazz, pop and musical theatre. They will have the opportunity to work towards graded exams as well as other solo performances at events such as our Evening of Song. 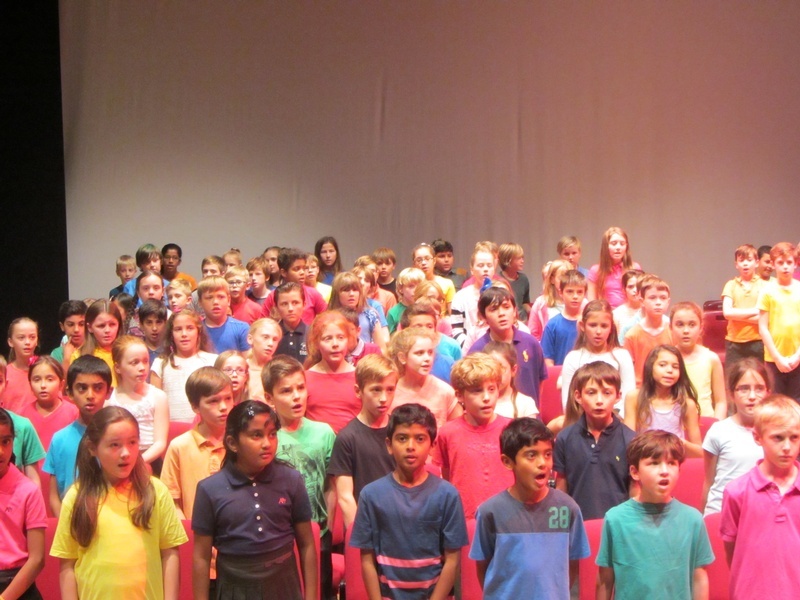 Choirs are a major focus of the department - and we have different styles of choirs that range from Year 1 up to adult. 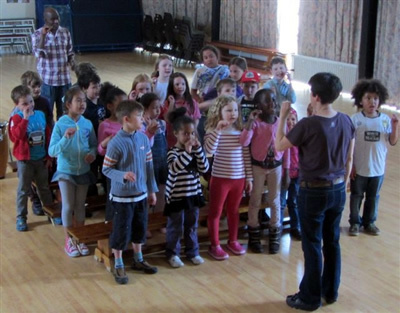 The younger choirs (Children's/Juniors/Seniors) all sing a variety of music, covering classical, pop and musicals as well as songs written especially for children's voices. 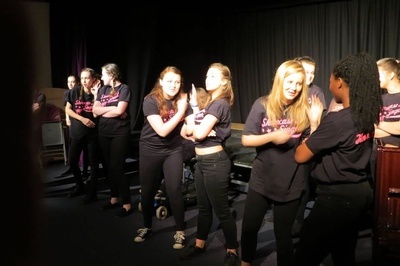 Then, as they get older, they have the chance to specialise more, with our Chamber choir focussing on classical repertoire whilst the Showcase Singers sing more pop and musical theatre songs. 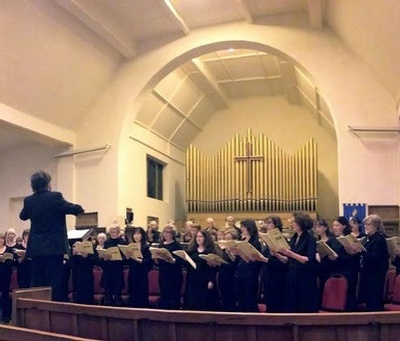 Adults also have the opportunity to sing, and we now have 3 choirs that they can join. 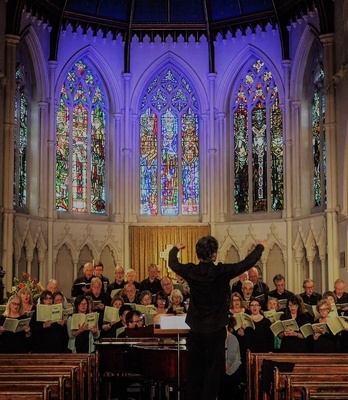 Our 'Adult Choir' boasts around 100 members, and concentrates on larger works, such as Mozart's Requiem and Bach's St Matthew Passion. Sing! 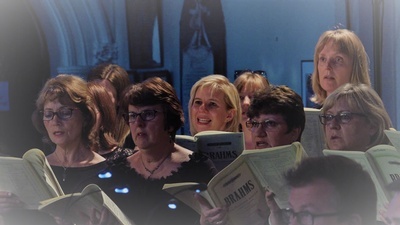 Bromley sings a range of lighter music, and now has an evening choir and a daytime choir - to suit all diaries! 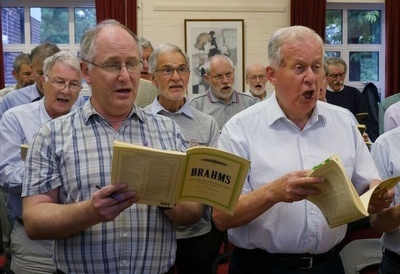 No experience is necessary for this - just an enjoyment of singing. 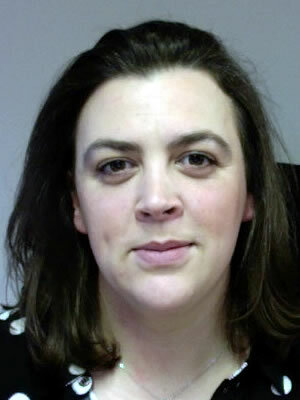 We are also committed to singing in schools - and several of our staff run local primary school choirs. 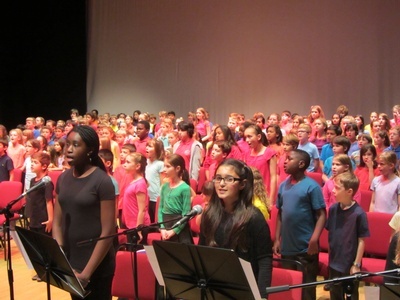 Where possible, we give extra opportunities to schools to perform more, such as the Primary Hub Choirs - where schools come together to put on fantastic choir concerts.